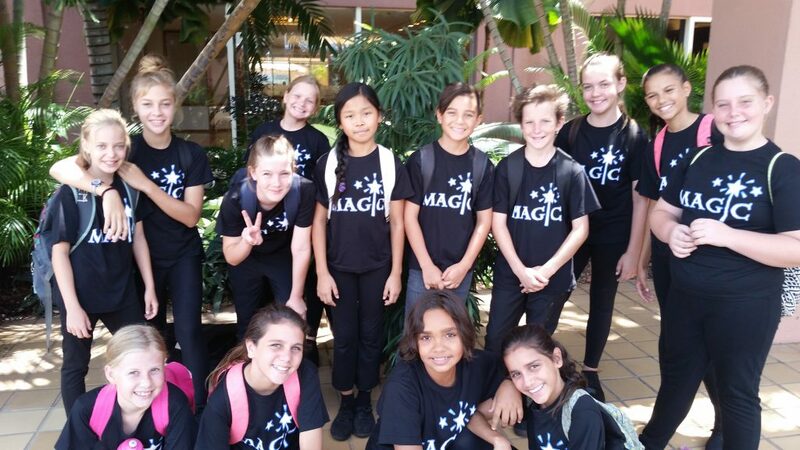 Wulagi uses the services of qualified music teachers from the NT Music School and Part Time Instructors to enhance class and school music programs. 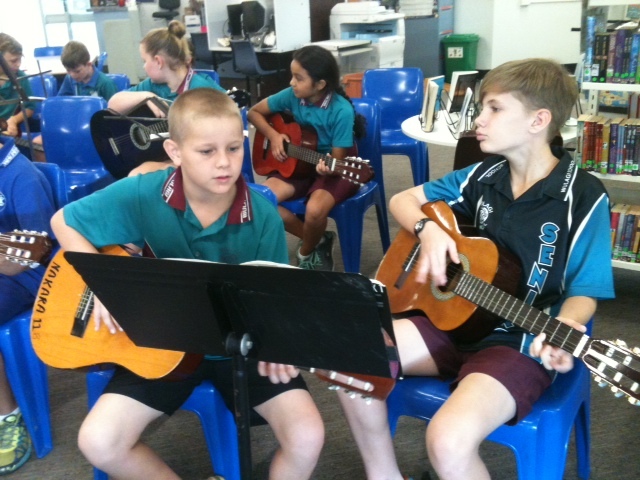 In 2014 individual instrumental instruction is offered in guitar, percussion, flute, clarinet and saxophone for upper primary students. The school has active junior and senior choirs who participate in many educational and community events throughout the year. Choir has been an excellent tool for assisting reading development for some students. Choir at Wulagi involves both girls and boys and is a popular activity. 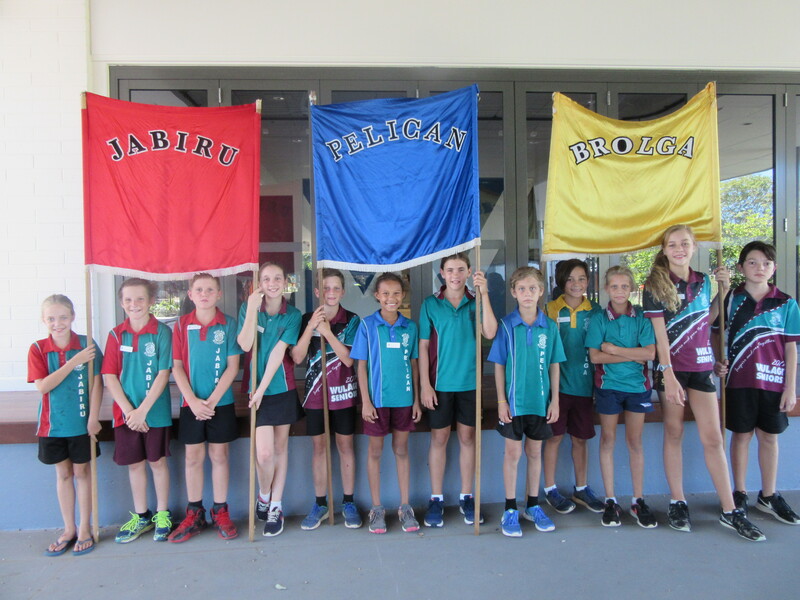 In an attempt to maximize student wellbeing, teachers, student representative council members and Wulagi School Council members have initiated activities to provide a range of options for our students. Various clubs/activities operate during the lunch break eg Garden Club, Library, house sports activities and SRC fundraising and community events. Playground behaviour improves when students are effectively engaged. In 2010, Wulagi Primary School commenced implementing the Kidsmatter Program that supports the wellbeing of all students. Tournament of Minds is a problem solving program for teams of students. Team members need to display original thinking, cooperation, creativity, leadership, organisational skills and be confident about performing in front of an audience. 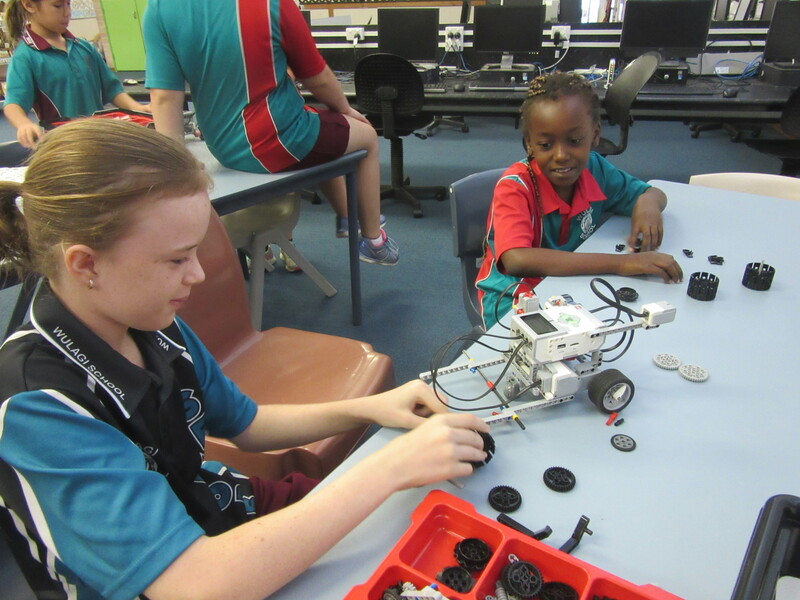 Teams are required to work on a Long Term Challenge for 6 weeks without assistance from teachers, parents or peers. Students present the product of their ideas to a panel of judges on Tournament Day in September. The teams must also participate in an unseen Spontaneous Challenge on Tournament Day. This challenge requires rapid interchange of ideas; the ability to think creatively and well developed group cooperation skills. Wulagi Primary School may not participate in TOM every year. Students propagate seeds, grow and care for plants and assist in the planning, care and development of areas within the school grounds. 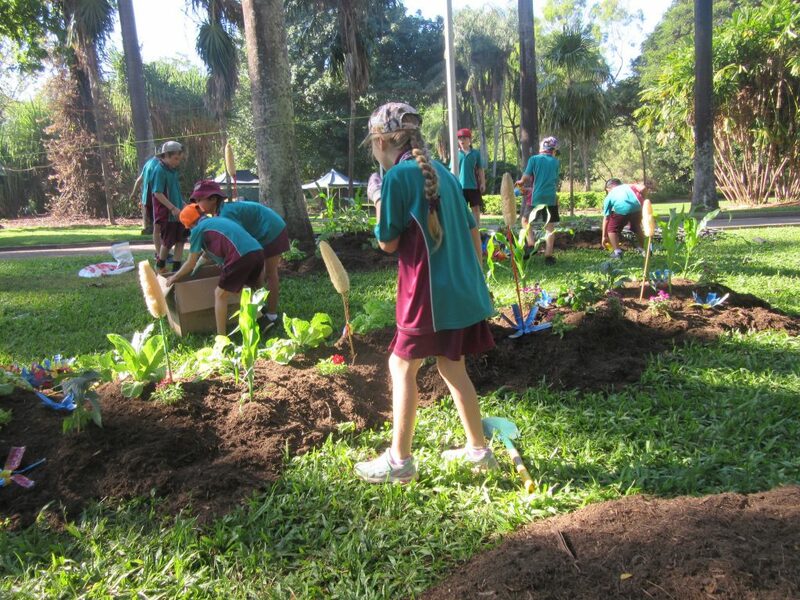 The Garden Club has grown and planted hundreds of trees within the school grounds and raises funds for the school through plant sales held each year. 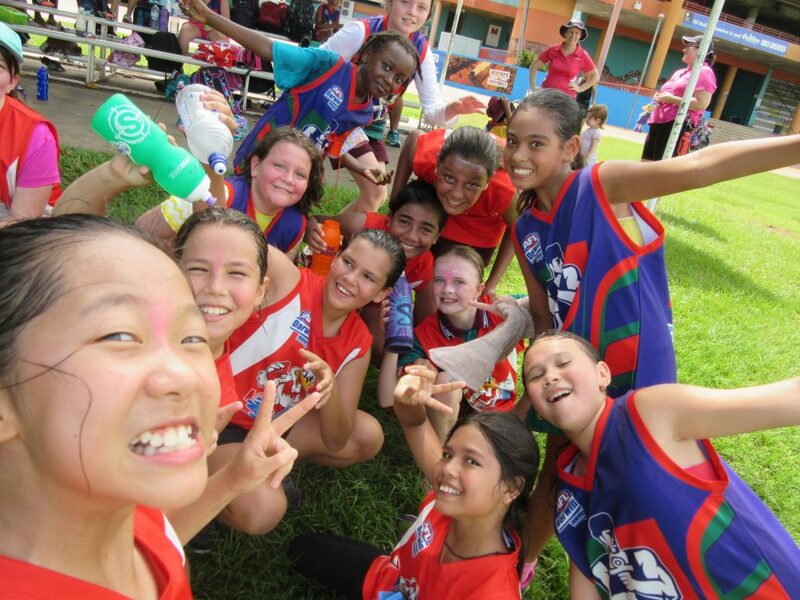 AFL Open football is played on Friday afternoon at 4.00pm to 5.15pm at various venues in Darwin. This may be in Term 1 or Term 4 depending on the AFL Development Officer. Students in Years 4 to 6 are eligible to participate on the return of a signed permission note and attendance at training sessions. A charge of $2.00 per player each week is levied. 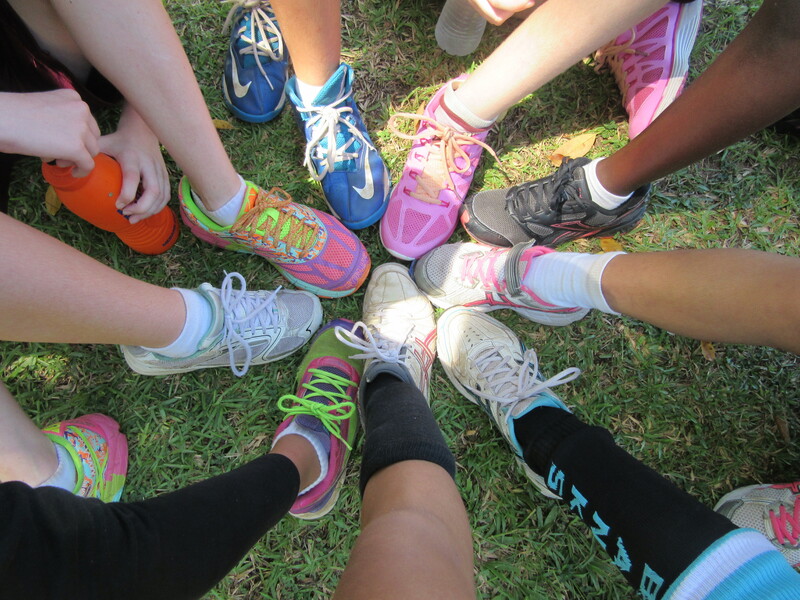 Interschool sport is conducted on most Friday afternoons in Terms 1, 2 and 3. Students from Years 4 to 6 are able to attend if their behaviour, academic efforts and homework have been of a satisfactory standard. They may only attend if they are dressed in the school uniform and have the appropriate footwear. Hats and drink bottles are compulsory. Travel is by bus to various schools within the cluster. A nominal bus fare is charged. The development of skills, techniques and strategies which expand capacity to do useful and interesting things like ‘make a paper boat that will carry a load of coins’. The development of a broader collection of attributes called habits, dispositions, values, attitudes and interests. Learning at all these levels is going on simultaneously. Age-appropriate pedagogies ensure that contextual, instructional and developmental interpersonal factors that impact on learning in the early years are considered in planning and programming. Age-appropriate pedagogies need to be learner centred, involve the scaffolding of learning and actively engage children in learning. ‘Selecting and utilising age-appropriate pedagogies that respond to the range of children, cultures, communities, ages and developmental levels, subjects, skills and knowledges that teachers face every day is complex but essential. 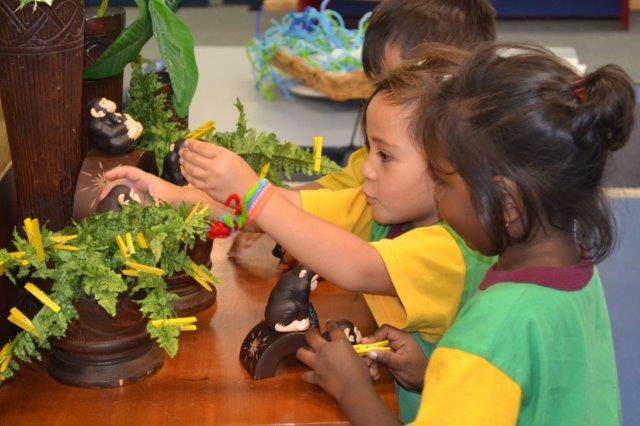 Age-appropriate pedagogies are considered: active, agenic, collaborative, creative, explicit, language rich and dialogic, learner-focussed, narrative, playful, responsive and scaffolded.’ Foundation Paper-Age-appropriate pedagogies for the early years of schooling. Queensland Govt. Google Classroom is a blended learning platform developed by Google for schools that aims to simplify creating, distributing and assessing assignments in a paperless way. Google classroom combines google Drive for assignment creation, google Docs, Sheets and Slides for writing, Gmail for communication, and Google Calendar for scheduling. Teachers can monitor the progress of each student, return work with feedback, for the student to revise and improve. Teachers can post announcements to a class stream, where students can comment. 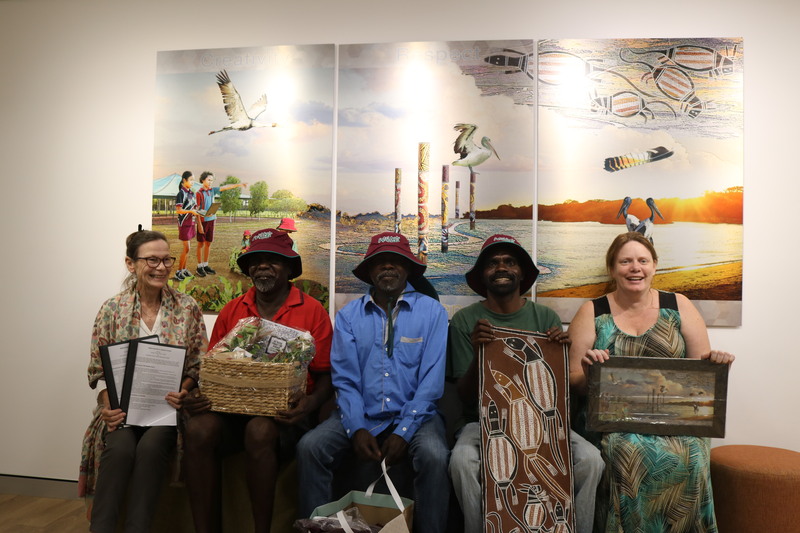 The Wulagi approach to wellbeing, engagement and behaviour supports students, families, educators and leaders – to work towards young Territorians to become confident and capable global citizens. This is SEL. Leadership is a quality that all students are encouraged and supported to develop. Students take on the role of leaders of their own learning. Through the curriculum and extra curricula activities, all students are encouraged to develop leadership skills and to have a voice. 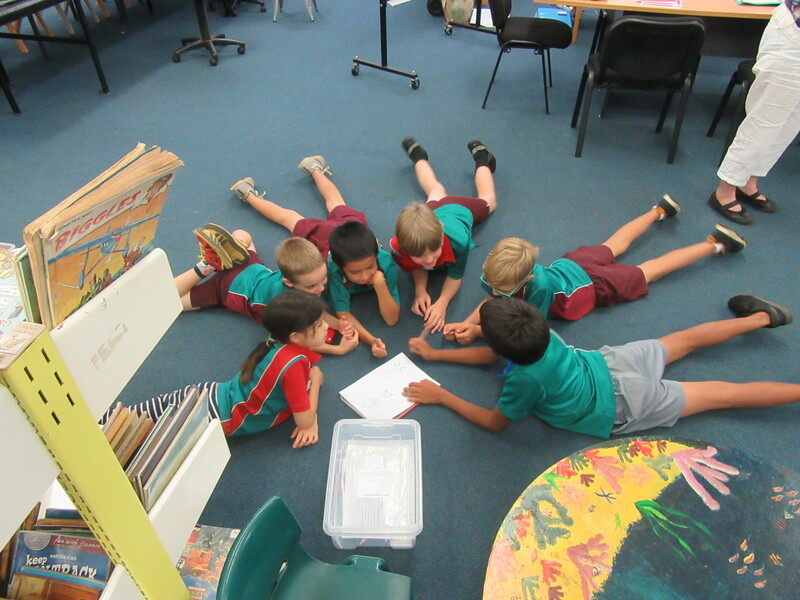 Students from years 4 to 6 are voted onto the Student Representative Council by their peers. The SRC meets weekly to discuss issues of concern to students and is active in the democratic process of the school. SRC members coordinate fundraising events throughout the year such as Wulagi’s Got Talent, water slides, Civvies Day and Ice Cups to support designated charities and the School. A trauma-sensitive school is one where all students feel safe, welcomed, and supported and where addressing trauma’s impact on learning on a school-wide basis is at the centre of its educational mission. It is a place where an ongoing, inquiry-based process allows for teamwork, coordination, creativity, and sharing of responsibility for all students, and where continuous learning is for educators as well as students. Preschool students attend two whole days and one half day per week which equates to 32hours 30 minutes access time per fortnight. 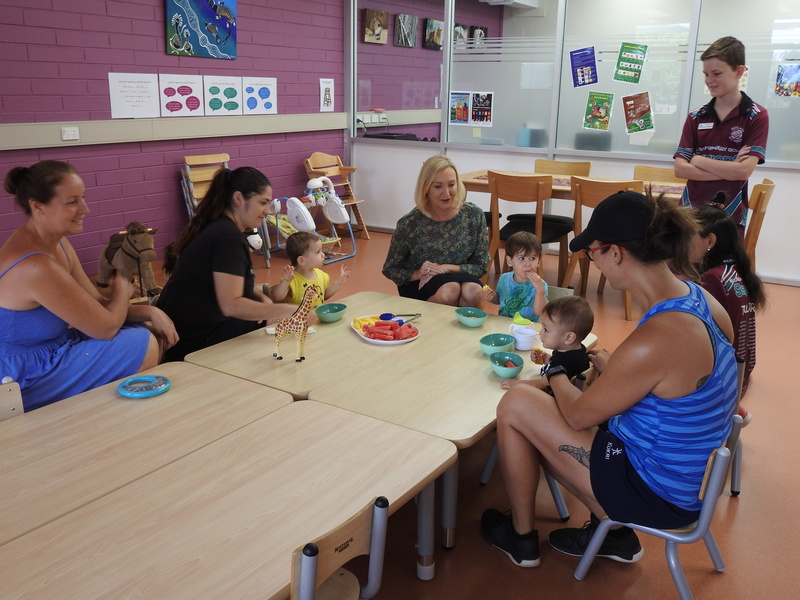 The Wulagi Family Centre is a micro model of collective impact and draws on many assets in the community to provide wraparound service to address developmental vulnerability in children’s physical, and emotional learning domains from birth through integrated service delivery. We provide high quality early learning and care from birth to five years. Children at the centre will have access to engaging early childhood learning experiences and curriculum developed and delivered by experienced teachers. Programs will be designed to foster each child’s individual needs and interests. Inside, all of the rooms – from Nursery to Kindergarten / Preschool – are all set up in line with an Early Years Learning Framework, with sensory and play based learning opportunities. 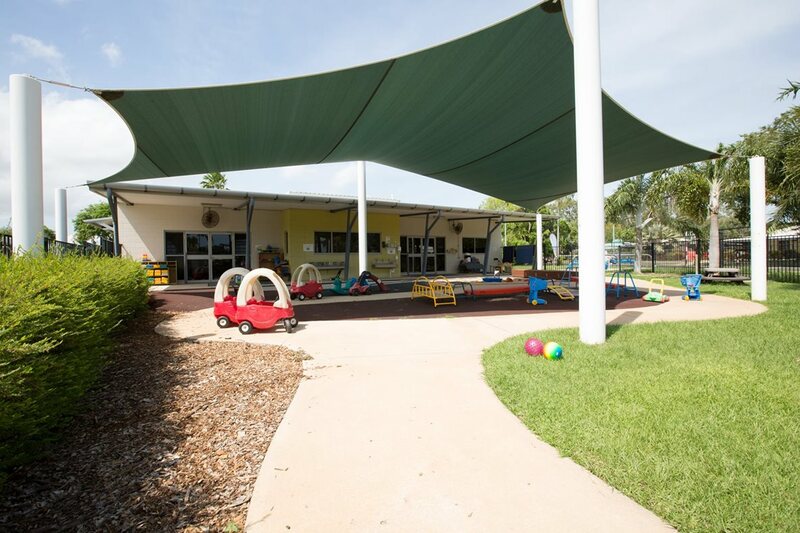 Colourful, stimulating surrounds ensure the children have the chance to grow and develop through sensory, play-based learning; and we are focused on ensuring the children are ready to take that all important step up to school. Our centre environment and natural surroundings supports progressive indoor and outdoor programs for children to play, learn and explore. 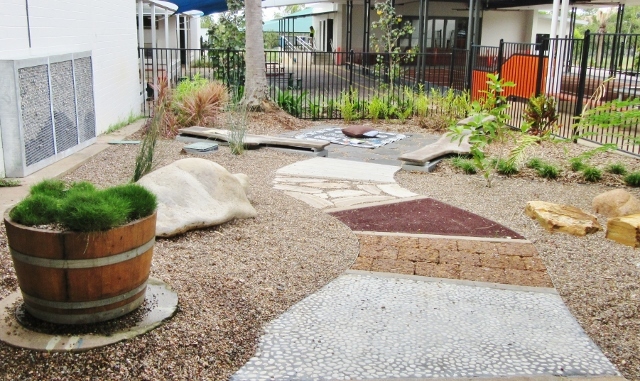 The environment will enhance children’s social/emotional, cognitive, language and physical aspects. Providing healthy, nutritious meals for your child, accommodating all dietary requirements. We also provide nappies, wipes and sunscreen. On enrolment you will received a Goodstart branded children’s hat on your child’s first day at the centre. Please feel free to give us a call or pop in for a visit so we can explore the early learning possibilities available to your children. 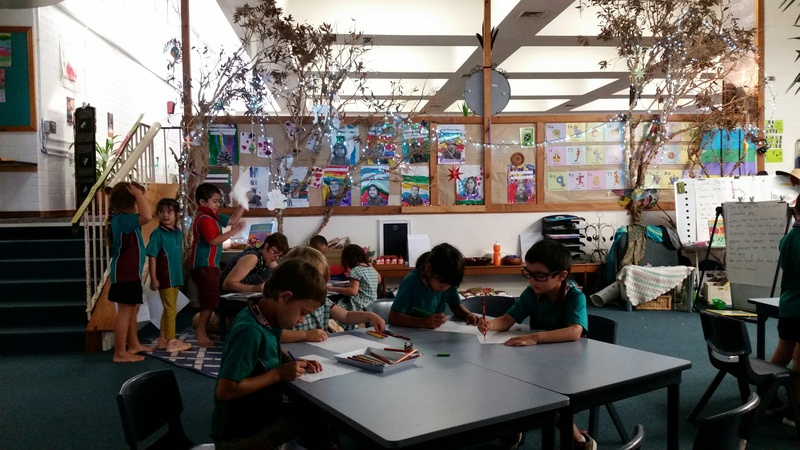 The Outside School Hours Care program at Wulagi Primary School provides time for homework, time to relax, educational activities and a healthy snack. Kids play, explore, share with friends and enjoy. Gamardi Homelands School, Maningrida College, Maningrida, Arnhem Land, Northern Territory, Australia and Wulagi Primary School, Wulagi, Darwin, Northern Territory, Australia hereby agree to form a Sister School partnership in order to develop friendship and cooperation between our two schools and promote cultural understanding and collaboration on local and national issues between our two school communities. Error: Error validating access token: Session has expired on Thursday, 24-Jan-19 19:01:25 PST. The current time is Sunday, 21-Apr-19 07:32:10 PDT.